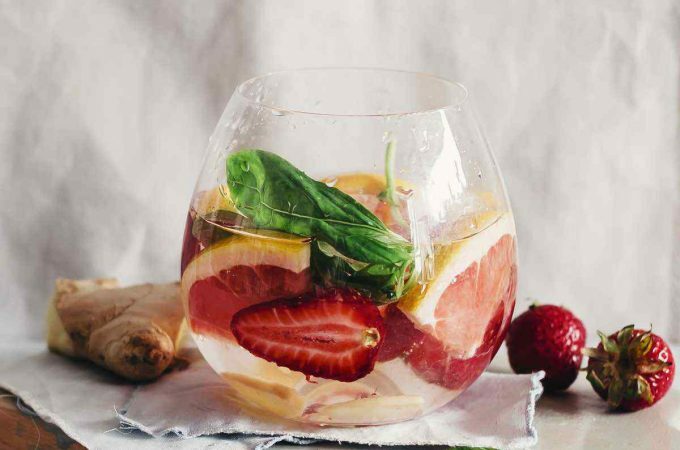 Detox diets have been rising in popularity to become one of the most sought after products and regimens on the market. 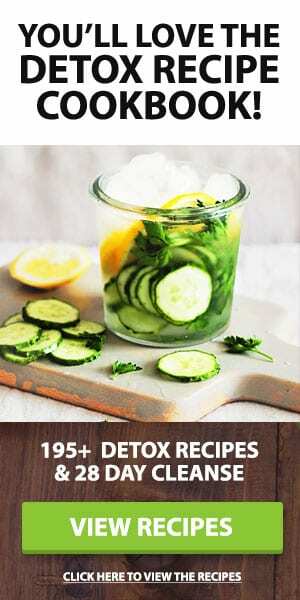 These diets consist of a number of products, with detox tea being a mainstay of these regimes, that are aimed to improve health and well-being by aiding organs such as the liver and kidneys in carrying out their roles in removing waste products from the body. 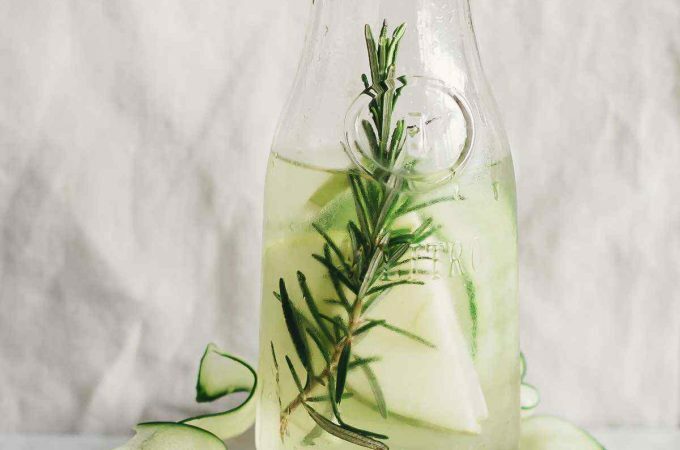 This rise in popularity has also led to a lot of questions and controversies over the claims of some detox products and how some of them work. However, despite that, there is still strong support for these diets, and their component products that are continuing to rise over the last few years. These have been accompanied by multiple testimonies by previous users who have claimed benefits such as rapid weight loss, improved mood and well-being and increased focus. 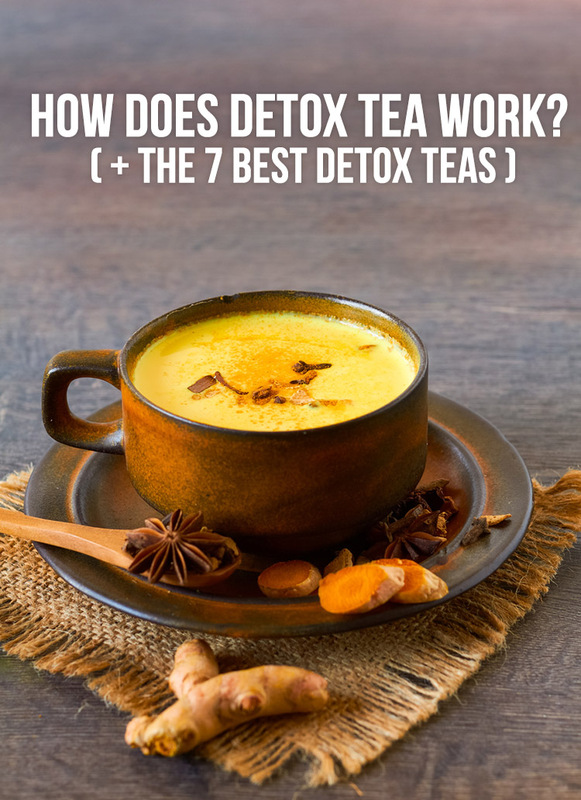 Below is a look at potential mechanisms behind a detox diet, particularly detox tea, and investigate how these regimens can help deliver the above improvements. How Does Detox Tea Work? 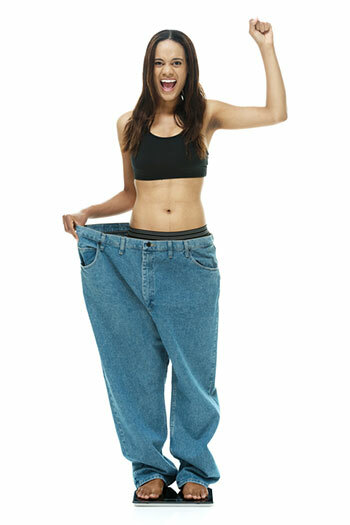 As mentioned above, one of the biggest benefits people have reported when using detox tea has been rapid weight loss. 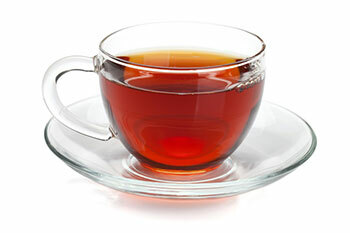 This occurs because there are very few calories in tea and, when this tea is used as a substitute for certain foods or meals, it helps reduce overall food intake and subsequent weight and fat loss. This is also the case for detox salads, detox smoothies and detox waters. Weight management can help prevent a number of cardiovascular diseases, diabetes, and even mental health. It can also help improve liver function, which can further boost its effectiveness in clearing waste products from the body. Another benefit of some detox teas is that they contain vitamins and minerals that can help nourishment and subsequent physical and mental health and well-being. An example of this is the high amount of Vitamin A, which helps boost the immune system, and Vitamin C, which helps fight inflammation, in different teas. 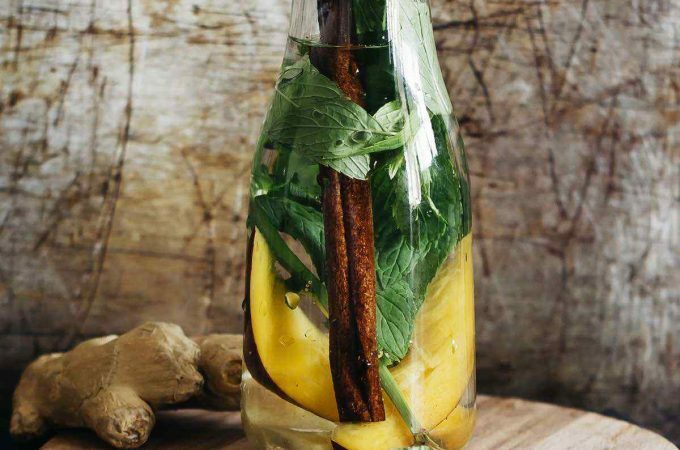 Along with this, many detox teas are also rich in minerals like calcium, potassium, copper and phosphorous. These all contribute to the healthy functioning of organs like the heart, kidneys and liver. The use of nutrient timing has been an area of debate over the last ten years, with periods of fasting often used before it. Many of the diets that include detox teas also recommend a period of fasting, which usually lasts for 16-24 hours. It has also been shown to further help fat loss and, in many cases, improved mood and focus. These benefits occur when drinking zero-calorie beverages, such as detox teas, during the fasting period. This allows you to keep hunger at bay with the caffeine tea contains, as well as providing you with nutrition through the vitamins and minerals it also holds. 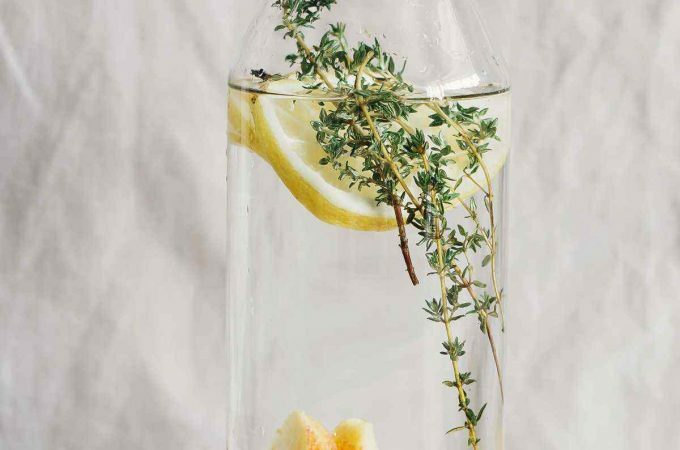 Below, we look at the 7 best types of detox teas, and review what makes these teas useful to include in your detox diet. Green tea is one of the most useful types of tea to include in your diet because of the rich body of nutrients it contains. These nutrient include Vitamins A, D, E, K, C and a range of B Vitamins, which are used in everything from helping nutrient absorption and energy production in the body, to preventing illnesses and fighting aging. 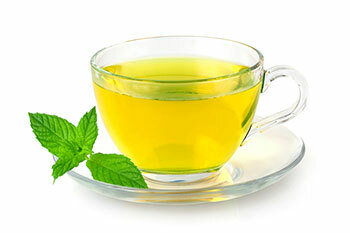 Alongside this, green tea has been shown to increase fat burning and reduce levels of hunger. In addition to replacing meals for a lower-calorie option, this increase in metabolic rate and reduction in appetite, further contribute towards weight loss. Green tea, oolong tea, and black tea all come from the same plant, Camellia sinensis. However, they are processed differently. Green tea leaves are steamed and withered, while oolong tea and black tea are fermented and crushed. Nevertheless, black tea can help provide both mental and physical benefits, which make it a good addition to your detox diet. Herbal teas do not typically contain caffeine, making it a good option for those who are sensitive to central nervous system stimulants. 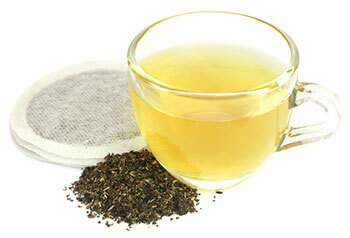 Herbal teas can make a good addition to a detox diet because of its nutrient content. They contain minerals like iron and potassium, as well as vitamins such as Vitamin A. These can also help maintain red blood cells, which aid in oxygen transport in the body, maintain heart health and boost the immune system. Fermented tea is a type of tea that has undergone microbial fermentation for at least several months to a few years. Exposing the tea leaves to oxygen and humidity causes them to become darker and alters their chemistry. Fermentation also affects the bitterness, astringency, taste and smell of the tea. This tea is one of the more unique options on the list due to its high amount of probiotics it contains. This probiotic content stands along with a high antioxidant capacity, which can prevent damage to cells and organs, and a respectable amount of caffeine to help stave off hunger and improve focus. These benefits make this type of tea one of the best choices for the inclusion in any detox diet. 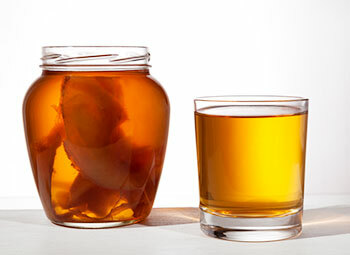 Kombucha tea is a popular example of fermented tea, and it is made from black tea with some added sugars. Kombucha tea is fermented by yeast culture and bacteria, hence its probiotic content. Puerh tea (pronounced ‘poo-air’) is another unique choice, as it also holds a number of specialized ingredients that are found in very few teas. 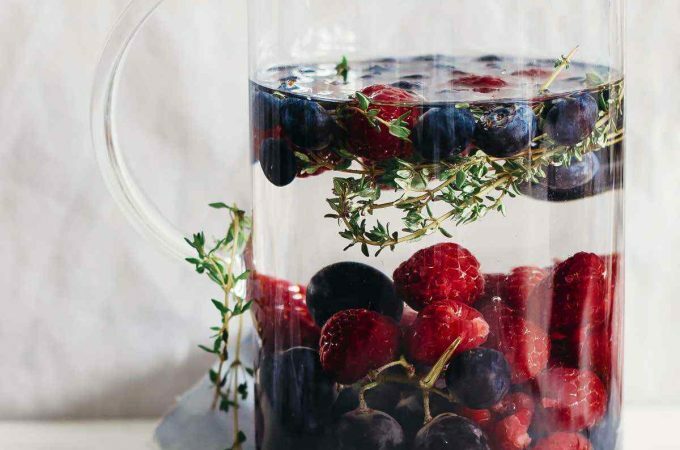 These include probiotics, which can improve health through the mechanisms discussed above, GABA, a chemical which can help promote sleep, and antioxidants, which can help fight inflammation and prevent illnesses. According to studies, the microbial aging of puerh tea may result in the production of lovastatin, which is used to treat high cholesterol. 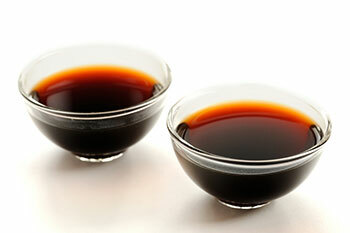 Long-term use of puerh tea may lower LCL (bad cholesterol) and increase HDL (good cholesterol). In Chinese medicine, puerh is said to be a blood cleanser and digestive aid. 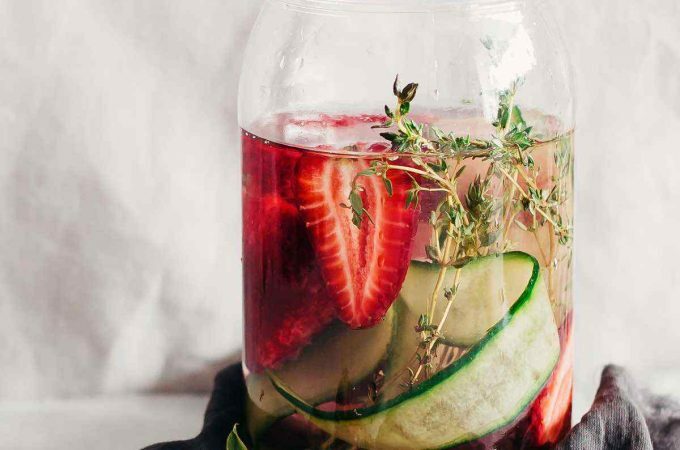 This makes it a great alternative option for those who don’t enjoy traditional fermented tea but still want to obtain all of its benefits. Along with the usual antioxidant and caffeine content, oolong tea also has nutrients that can help improve skin health and help treat issues like eczema. This tea has also been shown to help improve insulin sensitivity, lower triglyceride levels, and regulate blood sugar levels, which can prevent, or treat, illnesses like diabetes. (6) Also, women who drink 2 or more cups of oolong tea a day may lower their chances of developing ovarian cancer by almost half. 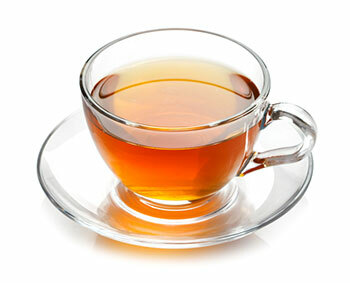 Oolong tea also helps with mental focus and alertness, especially when combined with a small serving of sugar. For weight loss, oolong has been shown to increase metabolic rate for up to two hours following consumption. This is due its caffeine content, in addition to the polyphenols that block fat-storing enzymes. 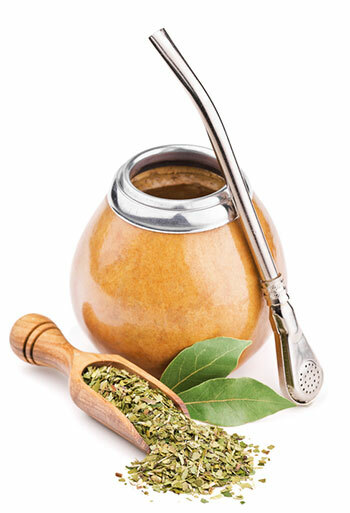 Yerba Mate tea is a very popular option for coffee lovers who would be looking for a stronger caffeine hit than can be found in most tea formulas. This is alongside the range of benefits that Mate tea offers, including reducing cholesterol, fighting inflammation, boosting the immune system and regulating blood sugar. Of all the types of tea on the list, this is easily one of the strongest options to include in any diet to improve your health. 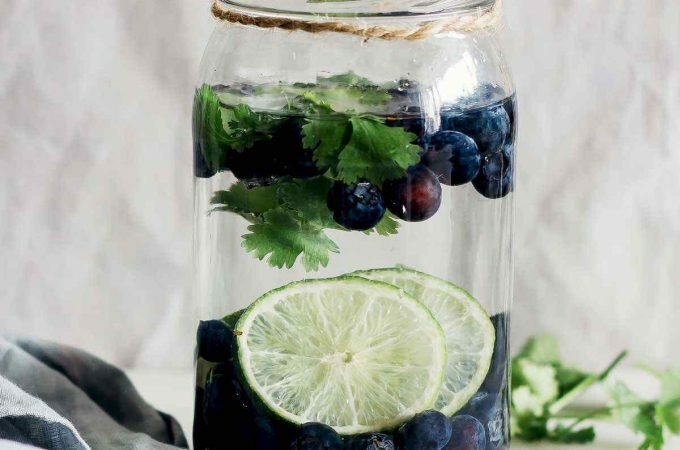 « Does Detox Water Help You Lose Weight?